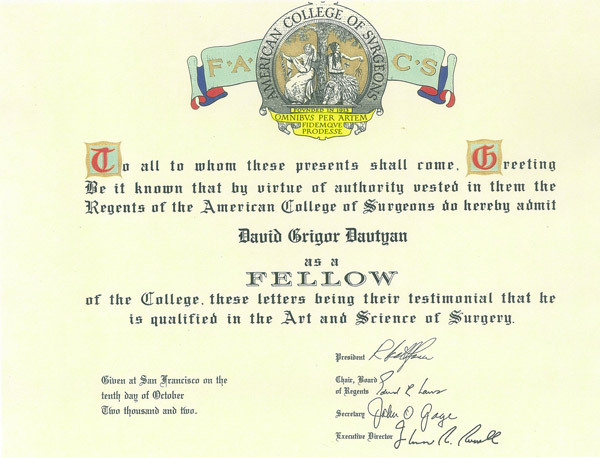 Choosing an experienced and knowledgeable surgeon is the most important decision a patient can make. 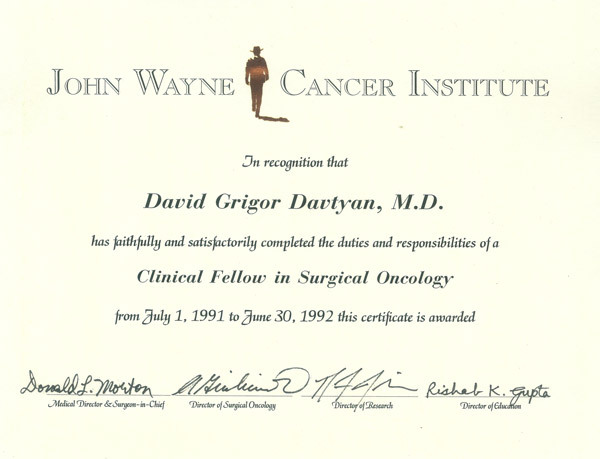 is he acknowledged in the medical community? 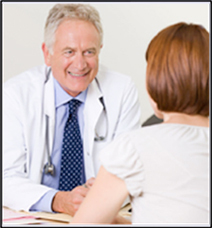 understand your ongoing frustration with weight-loss? 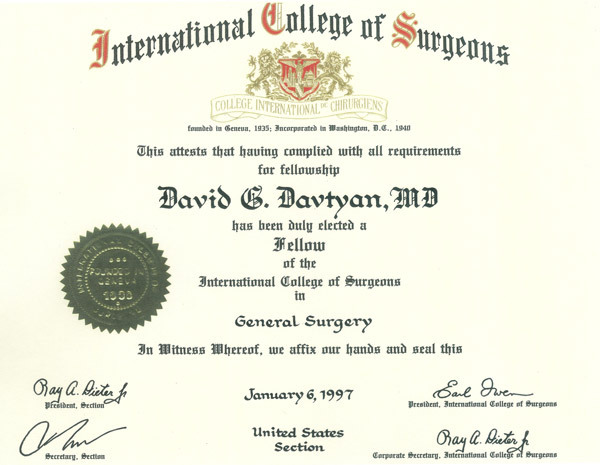 Dr. David Davtyan is one of the most experienced LapBand surgeons in the United States. 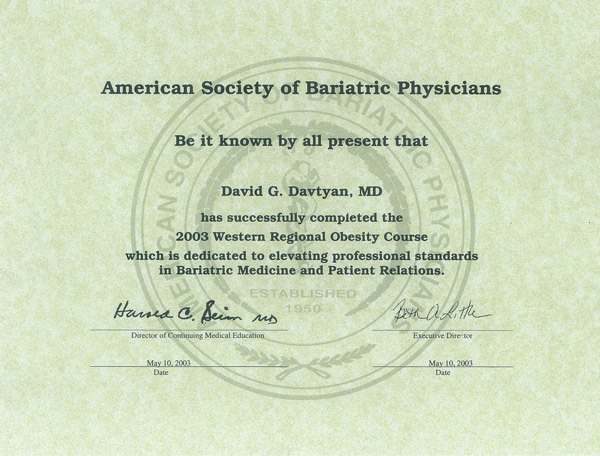 As a LapBand patient himself, Dr. Davtyan possesses a deep understanding of what itmeans to struggle with obesity and the physical and psychological problems that being severely overweight can cause. 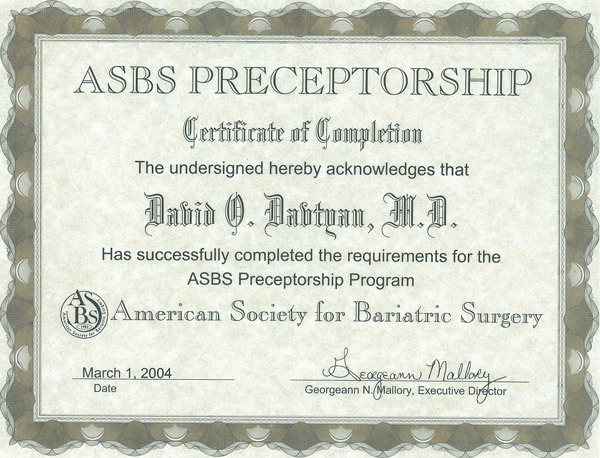 He also knows how well this procedure works and how to avoid potential pitfalls that can interfere with weight-loss success. 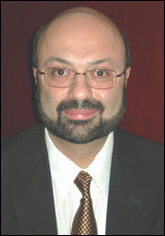 The LAP-BAND® procedure was developed in Brussels by Dr. Guy-Bernard Cadiere, a world-renowned pioneer of laparoscopic adjustable gastric banding. 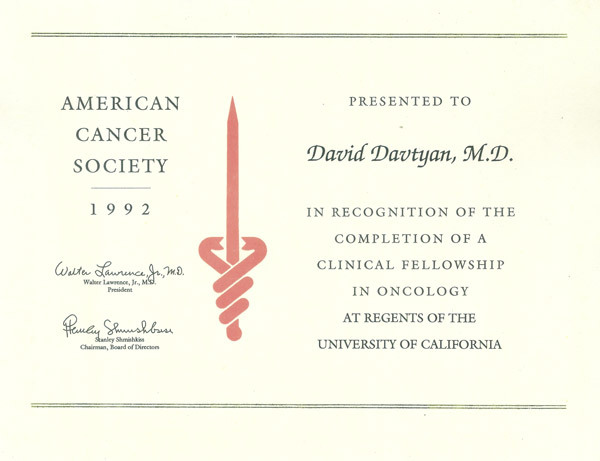 Dr. Davtyan was so impressed with the procedure’s safety and remarkable success, he not only became one of the first surgeons to travel to Belgium to learn the technique, he returned a year later to have the procedure himself. 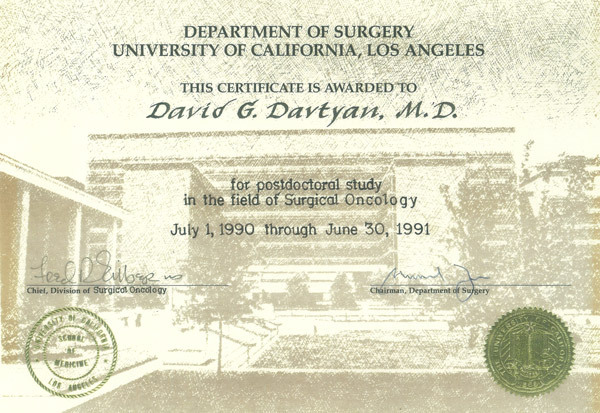 When it received FDA approval in April 2001, Dr. Davtyan became one of the first U.S. surgeons to offer the Lap-Band surgery, and the first in California to perform the procedure at an outpatient surgery center. 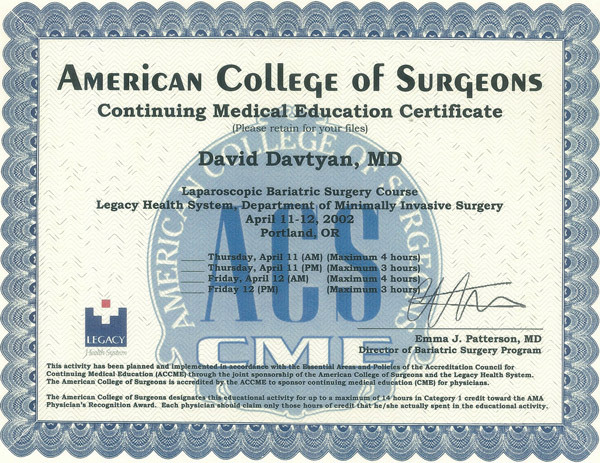 Dr. Davytan also performs Sleeve Gastroectomy and Single-Incision Laparoscoptic surgery (SILS). 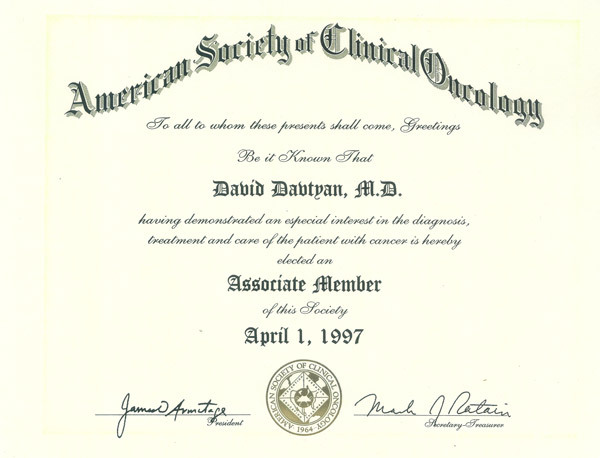 Comprehensive support, from consultation through surgery and beyond, is the hallmark of Dr. Davytan’s treatment program. 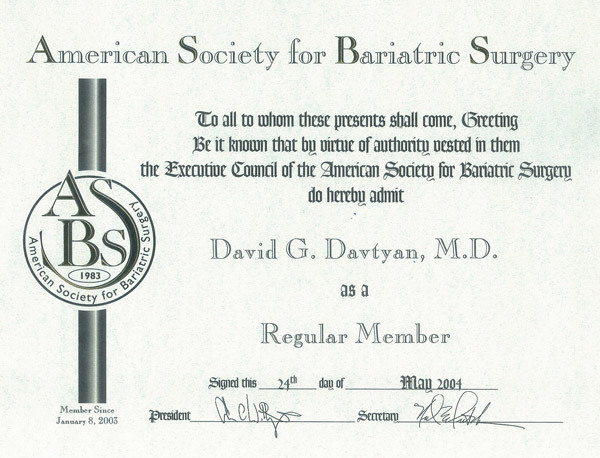 support systems, nutritional counseling, exercise programs, and lifestyle coaching. (thigh lift) and total body lift.